CANADA HOME INSULATION offers roof insulation services to homeowners in Richmond Hill. CANADA HOME INSULATION has over 10 years of experience in insulating roofs. Apart from reducing your energy costs, roof insulation also renders your home more comfortable. We provide customized roof insulation solutions to each homeowner to ensure that all of their needs are met. Talk to us about your requirements today! 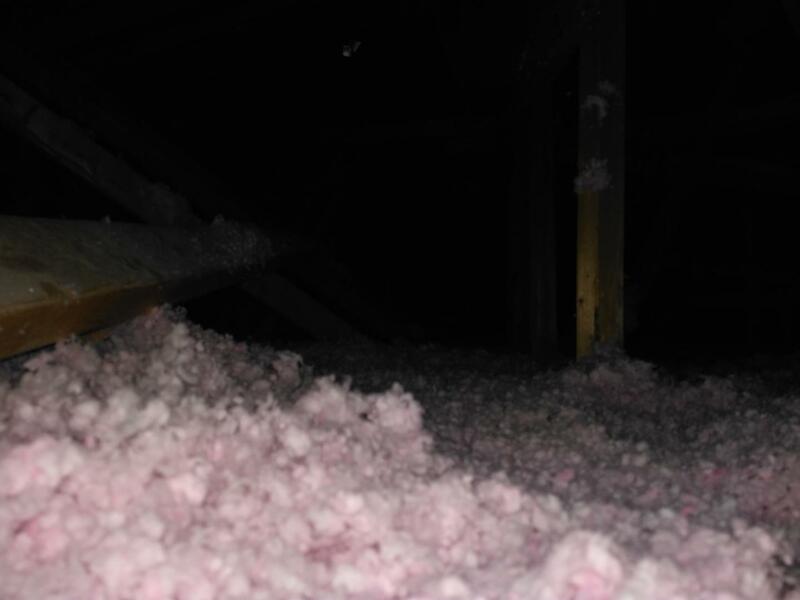 At CANADA HOME INSULATION we also offer foam insulation services to homeowners residing in the region of Richmond Hill. 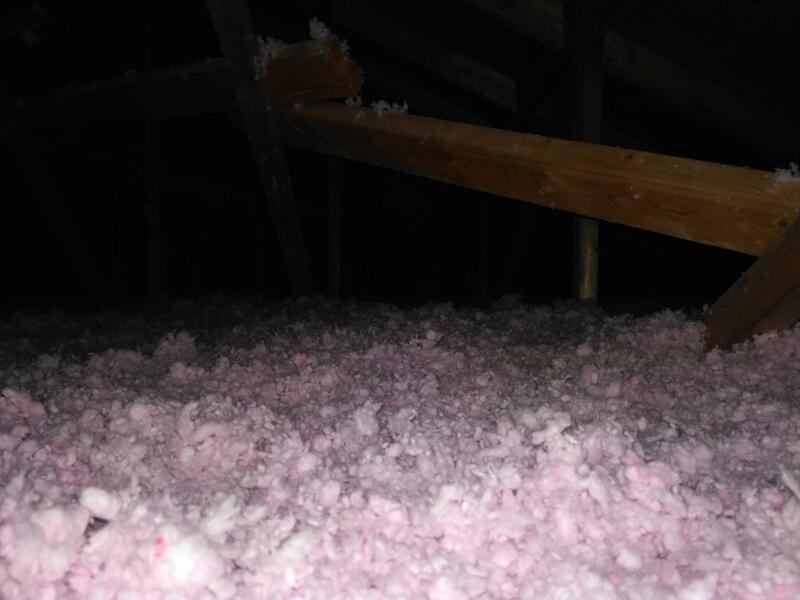 Foam insulation does not only block airflow by sealing leaks and gaps in your roof but is also used to reduce the build-up of moisture that can cause mould growth over time. Our team has years of experience in completing all foam insulation jobs on time.